‘Ey up, I’ve got something really decent to shout about. 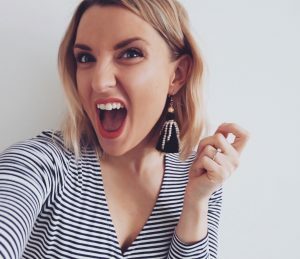 ‘Hey Jade, we love your blog and we’d like to extend a special invitation to our xxxx event. It’s gonna be the best thing since slice bread’. And then I get there, and it’s super lame and I’m like GUYS COME ON, give me something here. Anything.  Give me something I can take photos of. Give me something to taste/experience/do/learn. Don’t just invite me somewhere and expect me to write about your product or service on my blog like it’s the best thing sliced bread just because you told me so. Show me, please. 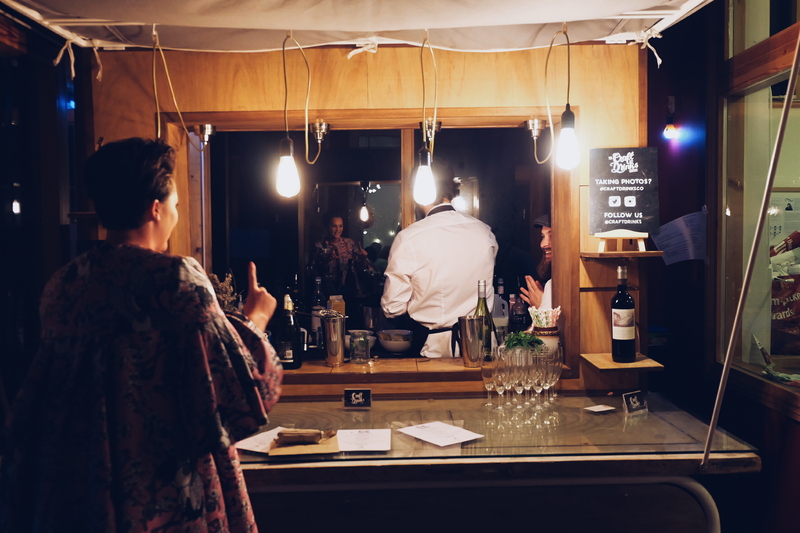 Well, Saturday night I was invited to an event that lived up to it’s expectations and then some. 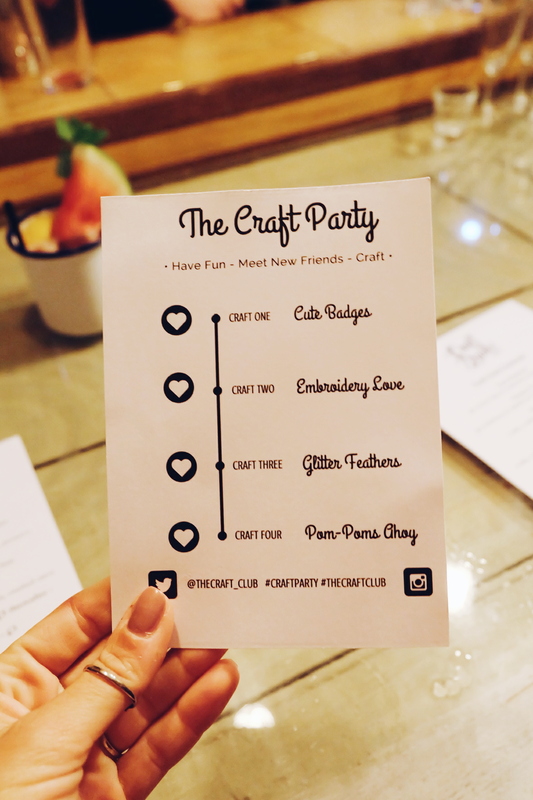 I went to The Craft Club’s very first Craft Party at Metal, Chalkwell Park. It promised an evening of crafting, cocktails and fancy frocks. Um, hello that sounds like my cup of tea. To give you some background info, I’ve know about The Craft Club for quite some time. Admiring them from afar over Instagram, reading in the paper about their community yarn bombs around town and their handmade workshops in Leigh. They even hold a Guinness world record. And the best bit? They’re just a group of ladies (fabulous ladies) who really love crafting who want to share their passion with others. I’m in awe. How flippin’ lovely. So I arrived on Saturday night in my high shine heels, pleated metallic skirt & lippie not really entirely sure what to expect. 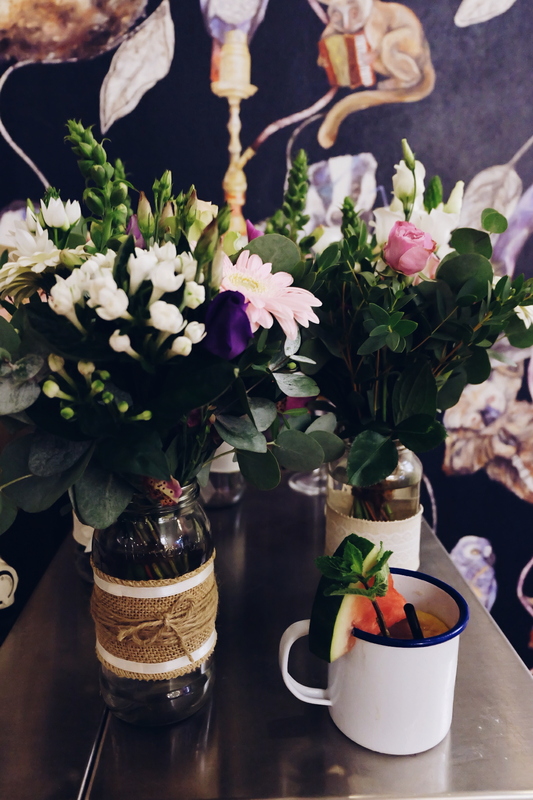 But the warm welcome and fabulously decorated venue set the tone for the rest of the evening. These ladies know what makes a good event (good cocktails, good activities, good company & Instagram worthy photo ops, in case you were wondering). My first stop was the bar, obvs. 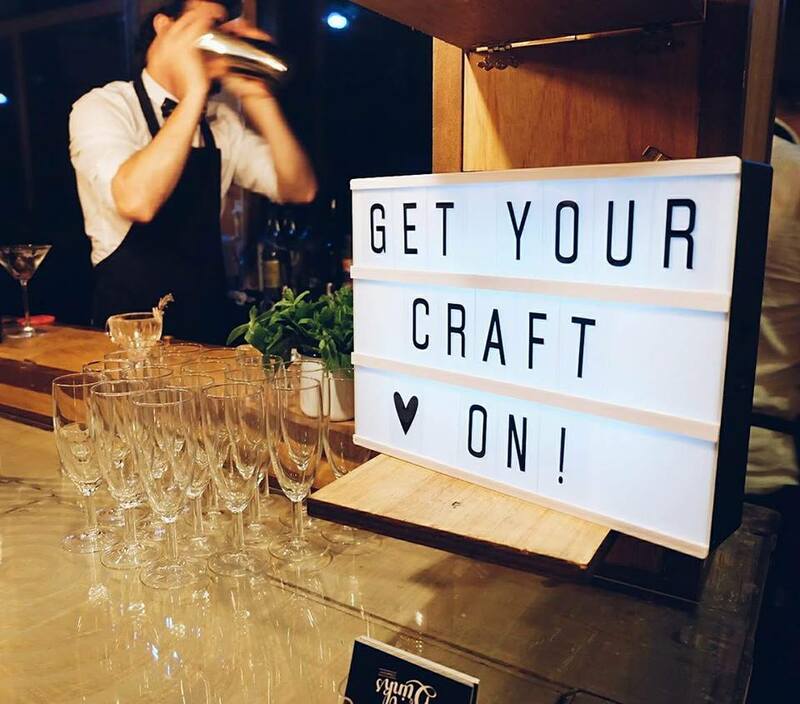 The Craft Club had invited The Craft Drinks Company in to cater for all our cocktail needs during the evening, and boy was this a good shout. These guys make serious cocktails. The type of cocktails that look good AND taste good AND make you feel like you could dance in front of people FREESTYLE. 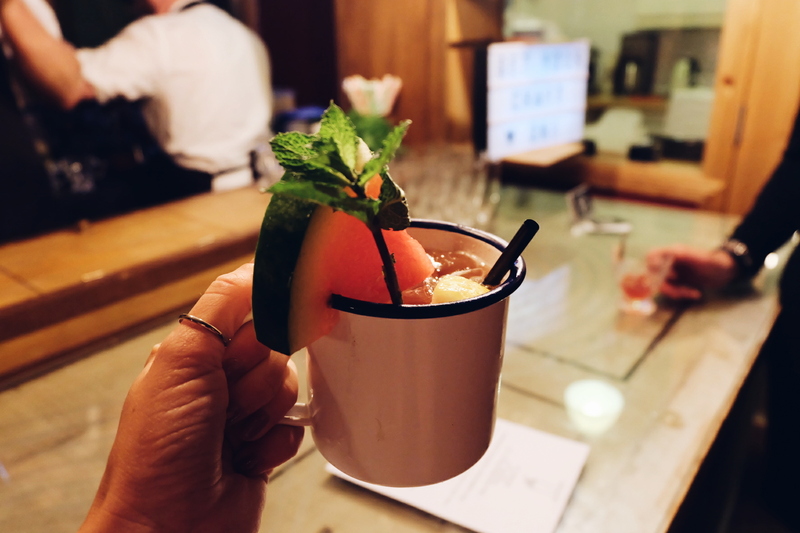 I grabbed myself a Tony Harrison (gin, lychee liqueur, watermelon liqueur, lemon, mint), served up in an enamel mug topped with a slice of watermelon. Come to Mumma. I caught up with a pal, chit chatted away to various people in the queue (crafty people are so nice) and then hit up the first crafting station. 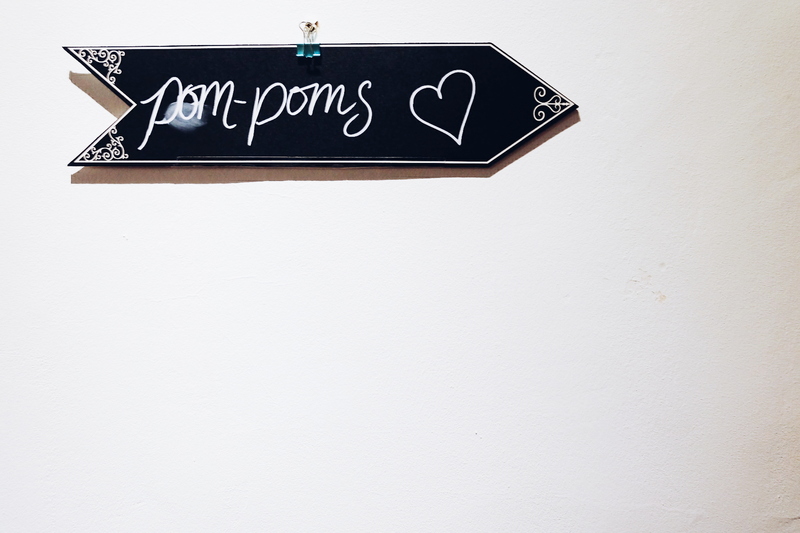 Pom poms. Now I thought I was in safe terriotory here. 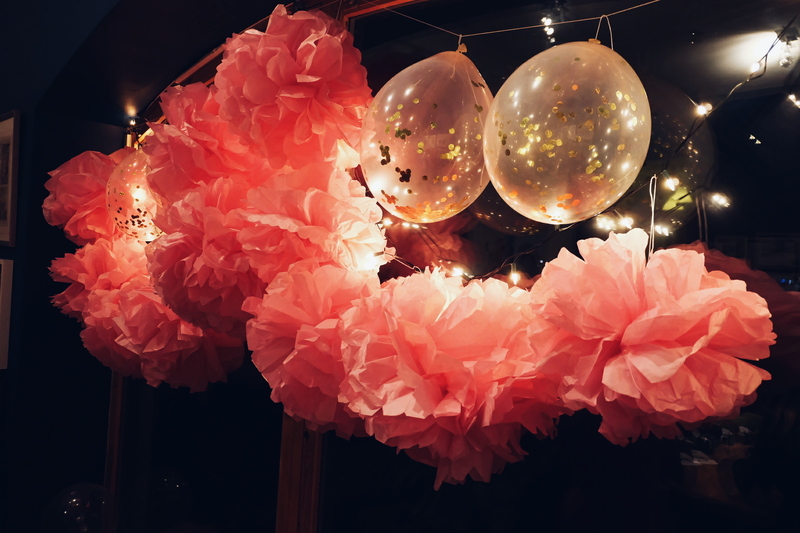 After all, I made pom poms at an event not so long ago, remember the post here? 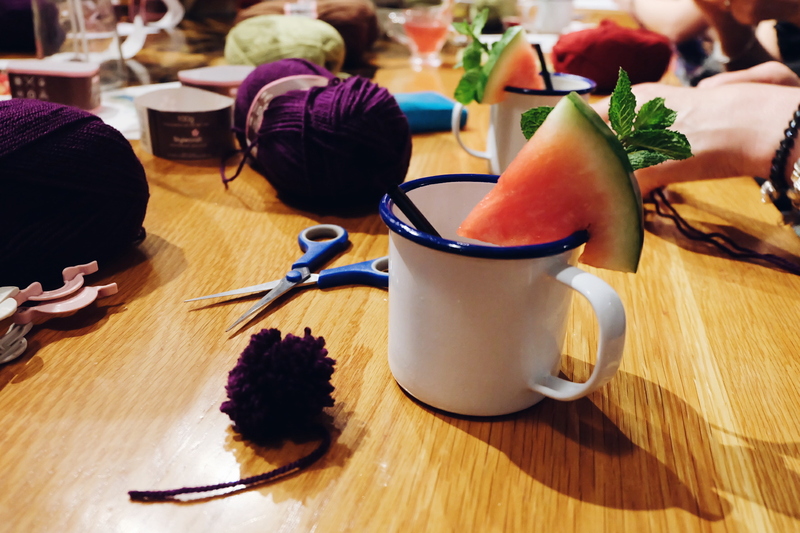 Ummm well I well and truly buggered both my pom poms up but I’m gonna blame it on the fact that I was busy sipping away on my watermelon drink and listening to the lady to my right talk to me about the recent crochet watermelon bikini she made for her daughter. Yep, that’s the calibre of craft people I was sitting with. 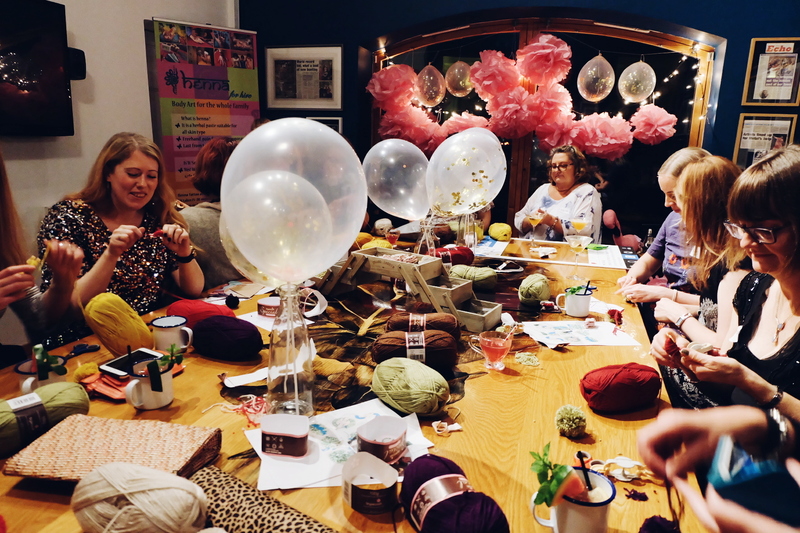 There was a lady next to me literally popping out a pom pom a minute – she was a pom pom making machine. You go gal. 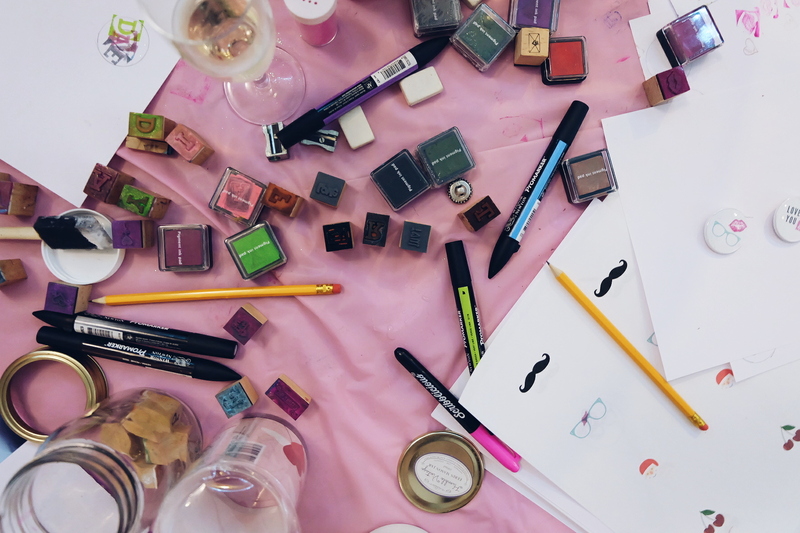 As we moved onto the next crafting station, grabbing another cocktail on the way, we swung by the badge making table and picked out our very own badge designs to keep. 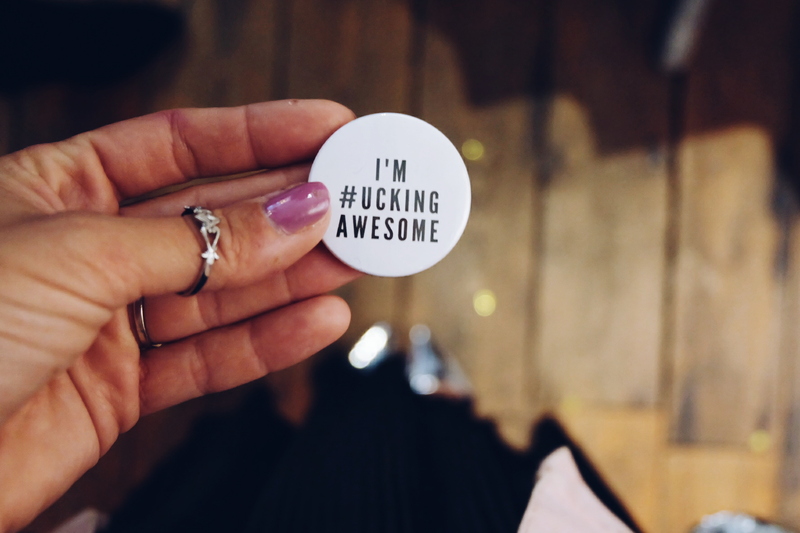 I went for ‘Dog Lover’ & ‘I’m F**king Awesome’ and they now have pride of place on my dusty pink H&M denim jacket. 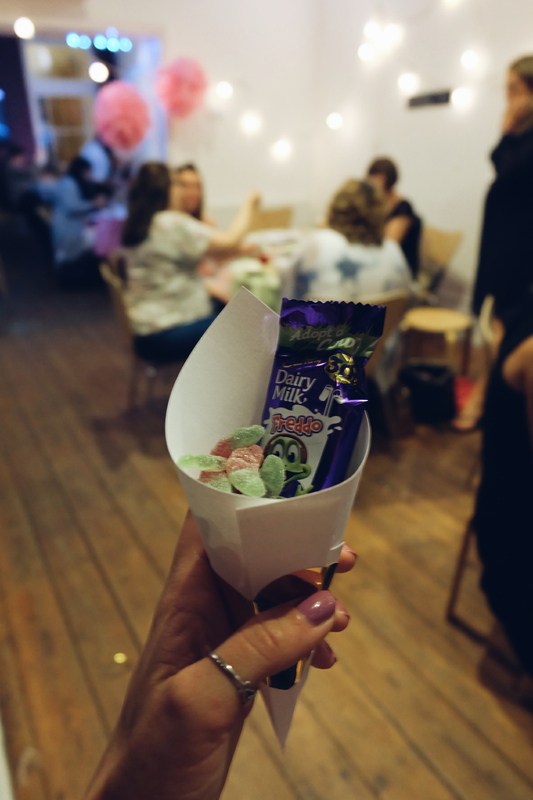 Other events take note – a good freebie can make or break an event. 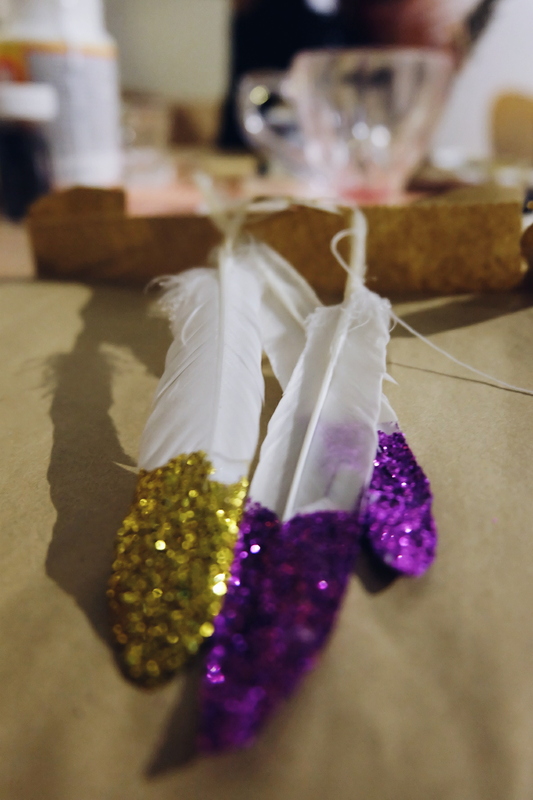 Our second crafting activity of the evening was ‘Glitter Dipped Feathers’. Nothing difficult here, an activity I could get right stuck into. It’s exactly as it reads. 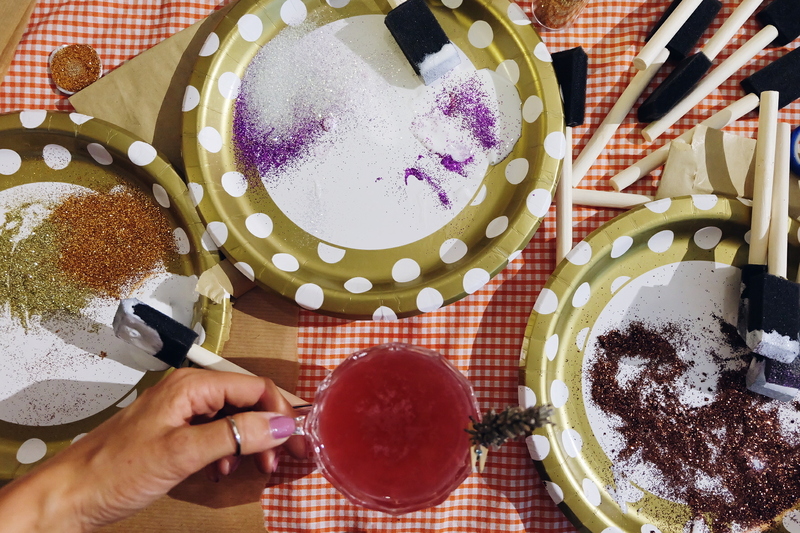 A bag of feathers + glue + glitter dipping = the makings of a really simple decoration. Why have I never done this before? 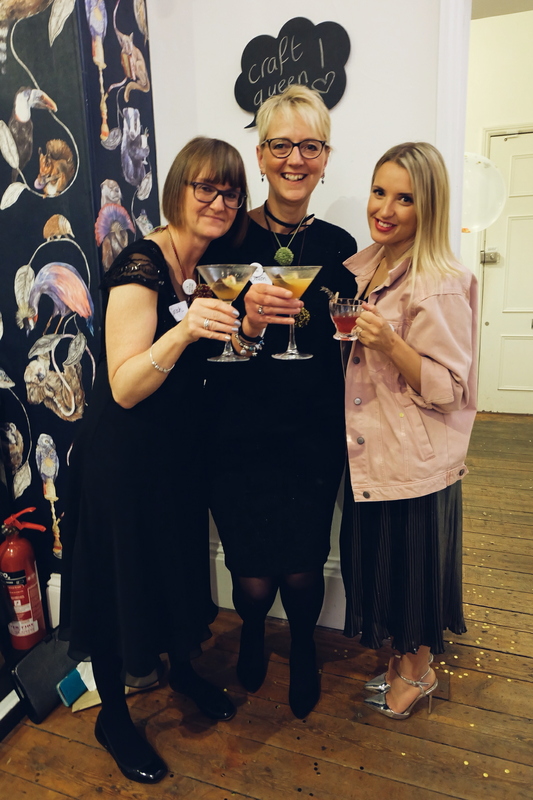 There’s certainly satisfaction in sipping a strong cocktail, dipping feathers in glitter and laughing away with new pals over whether the bit at the bottom of a feather is called a ‘stem’ or a ‘shaft’. Cue giggles. For the record ladies, it’s actually the ‘calamus’. Hashtag craft nerd. so’s that were rocking the embroidery station. 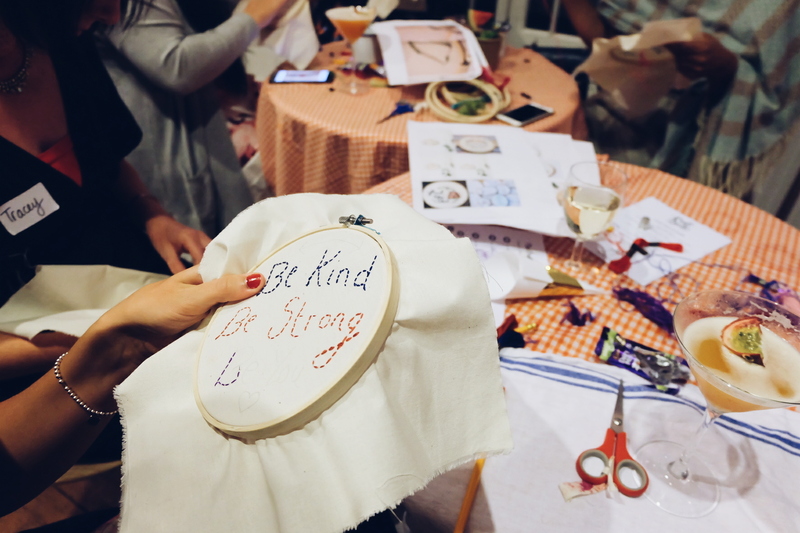 I know what you’re thinking; embroidery – isn’t that for old ladies? No, no, no, no. 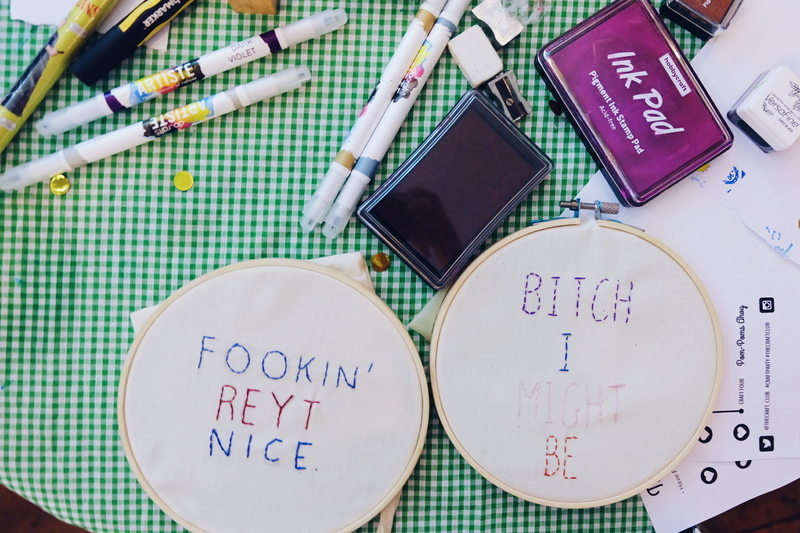 You only have to look at what my pal Jxnfer is doing here to see how cool embroidery really is. I, unfortunately, didn’t have the time to do a hoop but I’m keen to have a go myself at home. I finished off my last cocktail of the evening, said goodbye to new found friends and left Chalkwell Park. What an awesome way to spend a Saturday night. So the real question is – when’s the next one? Because hands down, I wanna be there. Thank you mega amounts to The Craft Club for their wonderful invitation and congrats on pulling off such a stunning event. I really hope one day you do own that windmill to craft in. Imagine the marvy events you could hold. Oh the photos. You can follow The Craft Club here on Facebook and here on Instagram. I’m sure they’ll be announcing their next line of projects and events soon if you fancy getting involved. We bloody love you Jade! 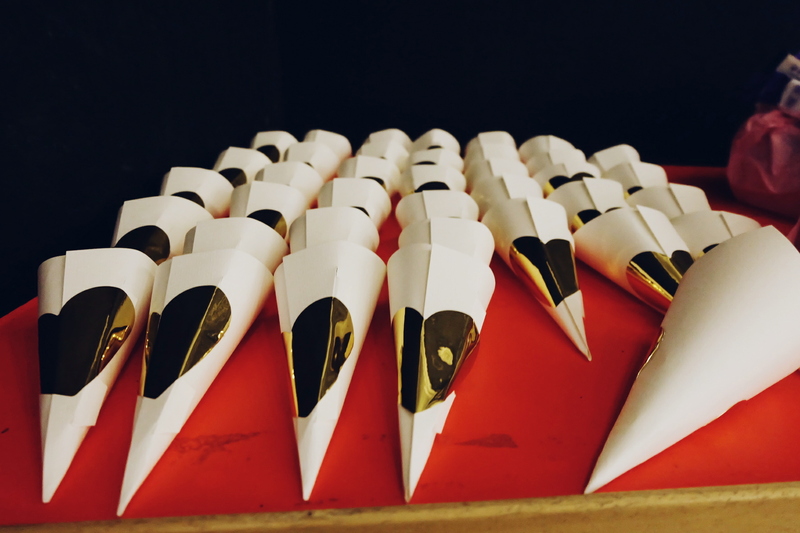 Thank you so much for coming along in your fancy frock and totally rocking the craft party dress code. 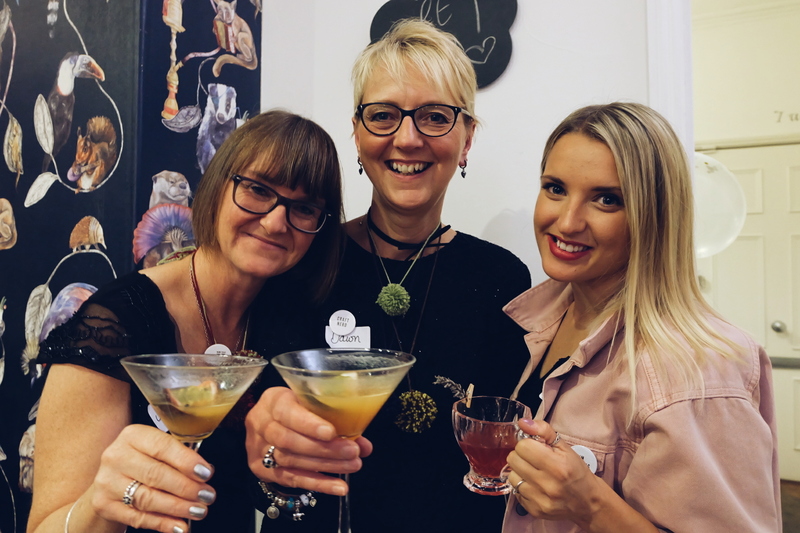 Awesome night, amazing ladies, craft queens in their natural habitat…just the best!